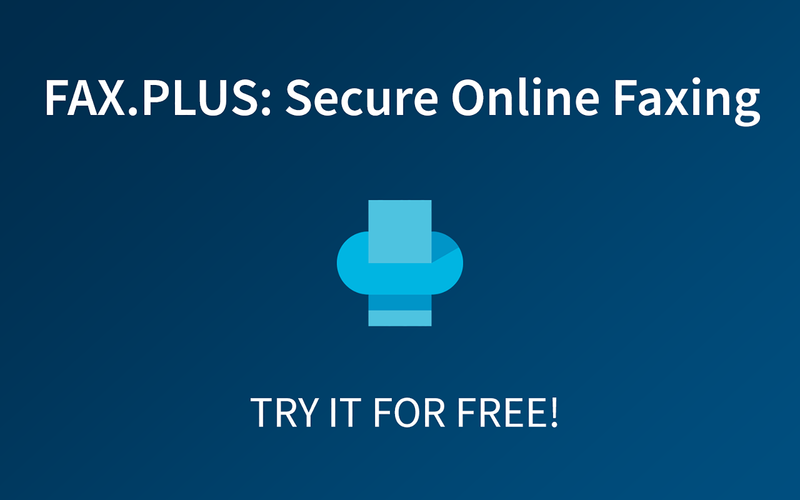 FAX.PLUS is a top-rated HIPAA compliant fax service that helps you send and receive fax online securely and reliably from different platforms such as Web, Android, and iOS. 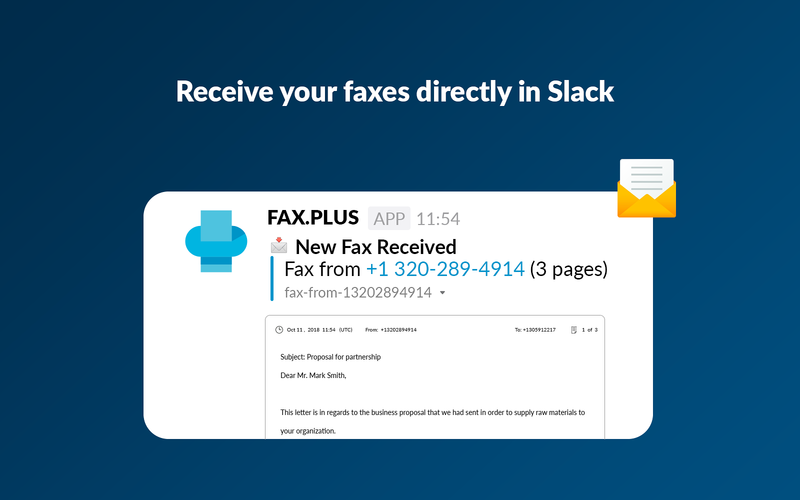 Connect Slack with FAX.PLUS to get your received fax files in the desired channel in your workspace, and be notified of the status of your sent faxes.FAX.PLUS Slack App main features:• Get your received documents (received fax) in your desired channel. 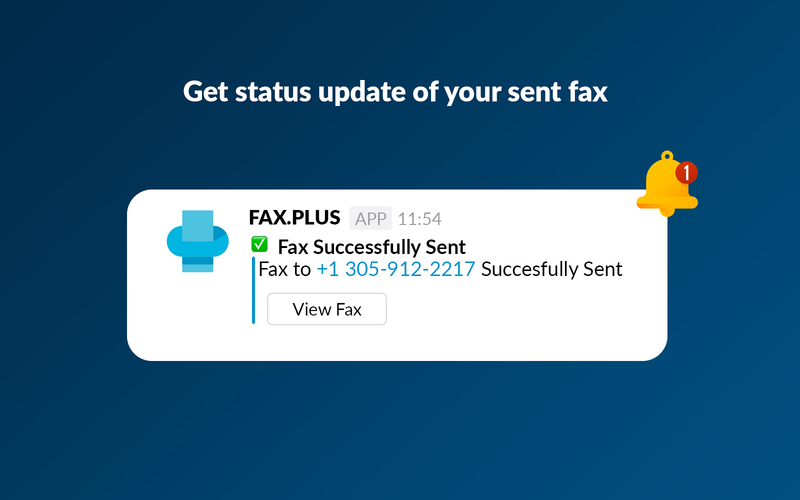 • Get delivery status of your sent faxes. 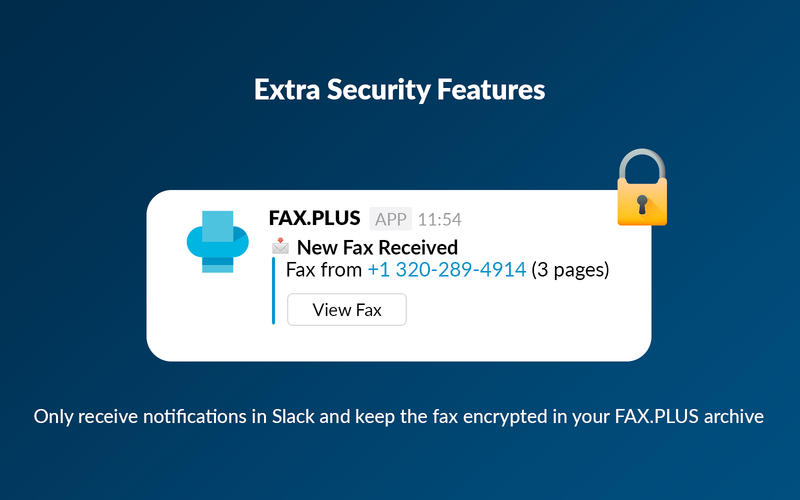 • Choose to receive documents in Slack or only receive notifications and keep the document fully encrypted in your FAX.PLUS archive. 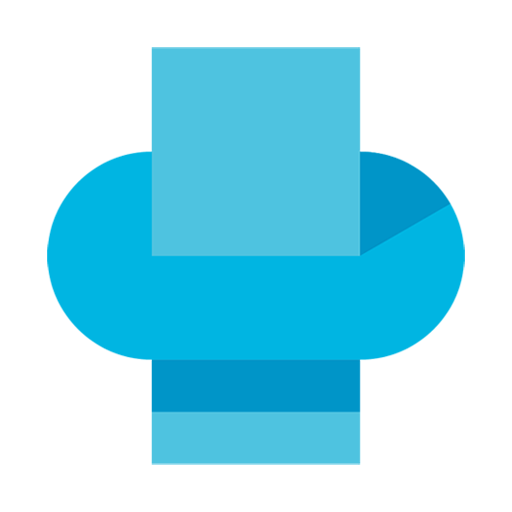 FAX.PLUS will be able to install a bot user that appears in and has access to your workspace’s directory. It can also post messages and view activity on messages in any channel it is invited to.